Showings start now, Offers reviewed Oct. 2nd @2 pm. 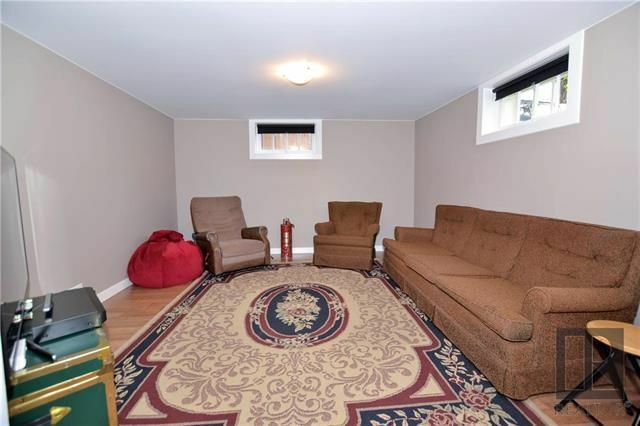 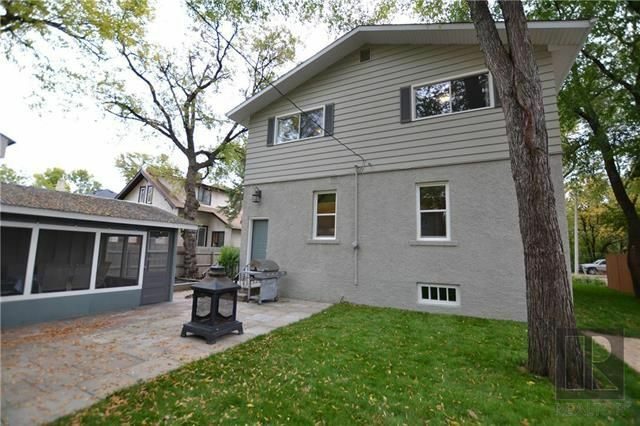 Expect to be impressed by this fully remodelled home with plenty of room for the whole Family! 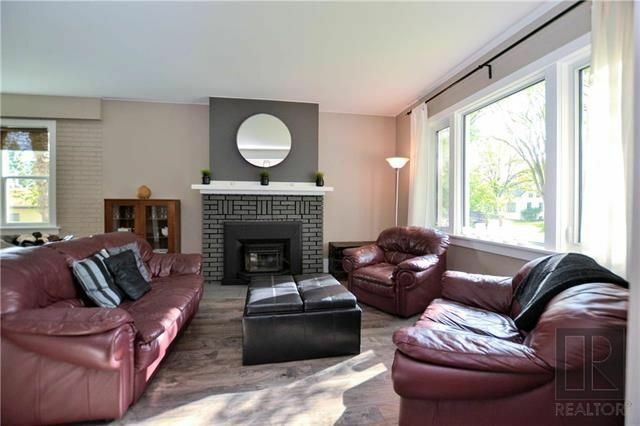 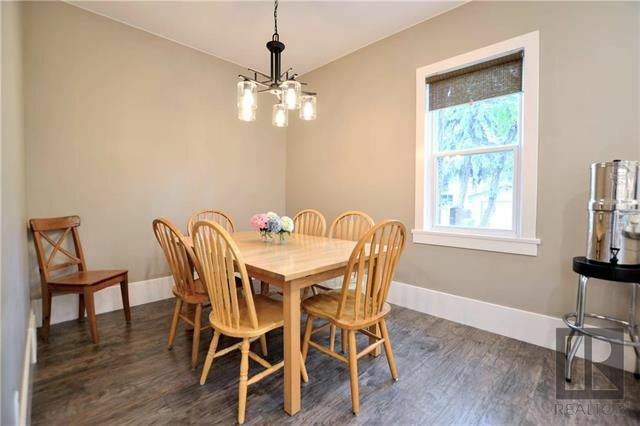 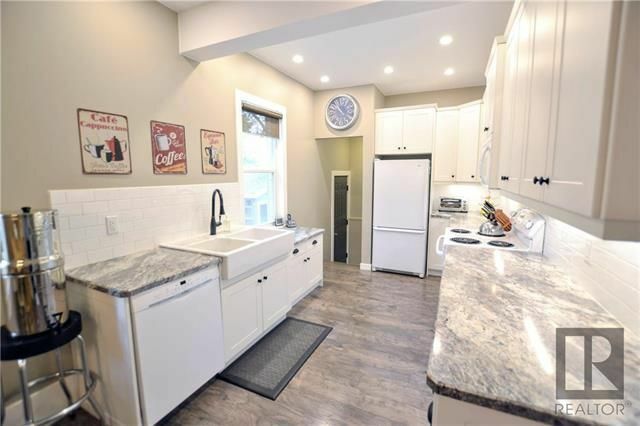 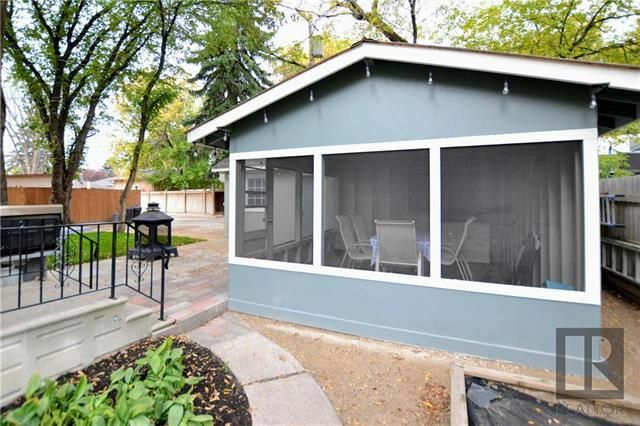 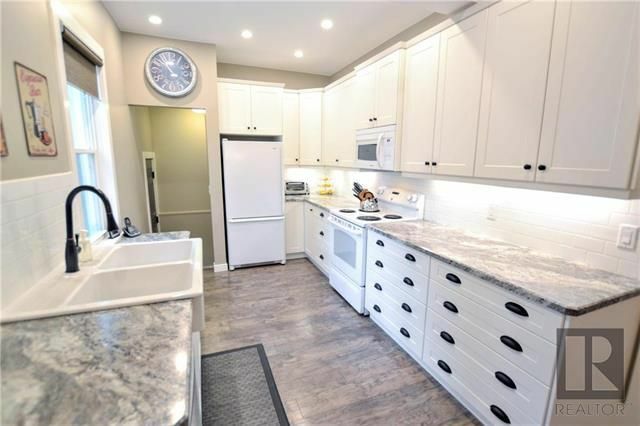 Located in desirable East Fort Garry this home offers both modern & character touches, featuring: Open plan Living Room w/large picture window & wood burning fireplace, Spacious Dining Room, Classic Kitchen w/white cabinets,tile backsplash & appliances included! 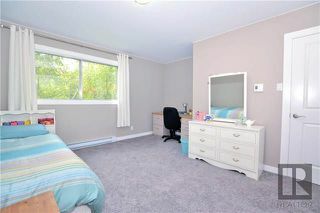 The main floor also offers a 5th bedroom or office & full Bathroom. 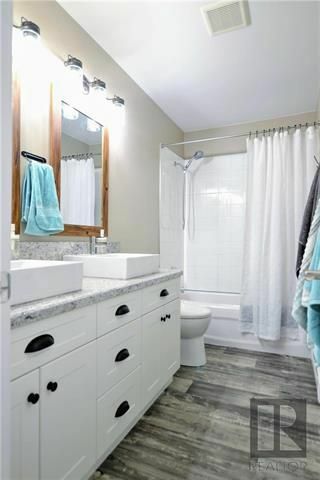 The 2nd evel offers 4 extra large bedrooms, all w/newer flooring & a 4 piece Bathroom. 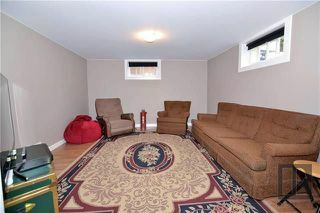 Fully finished lower level complete with a cozy Rec. 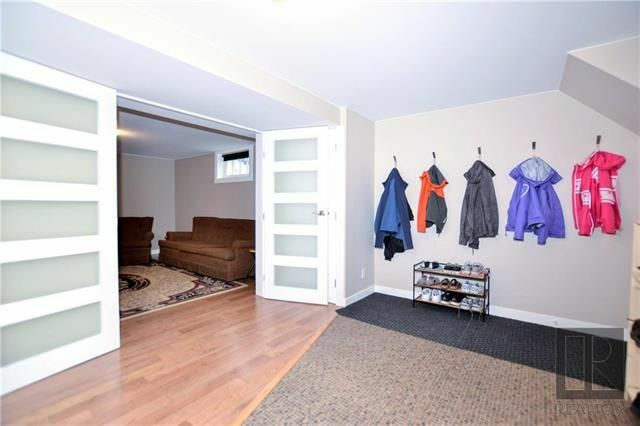 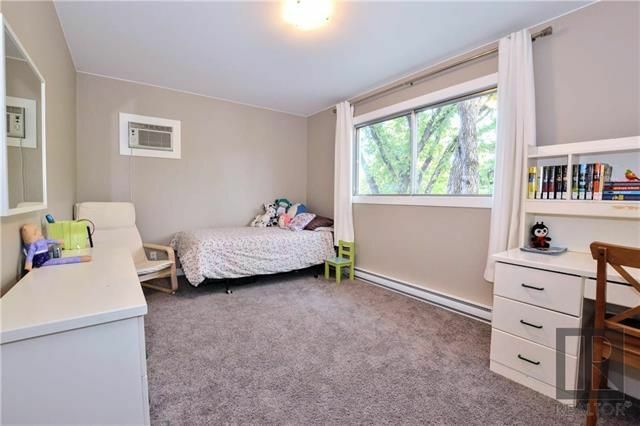 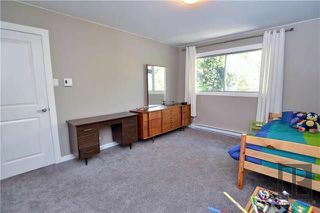 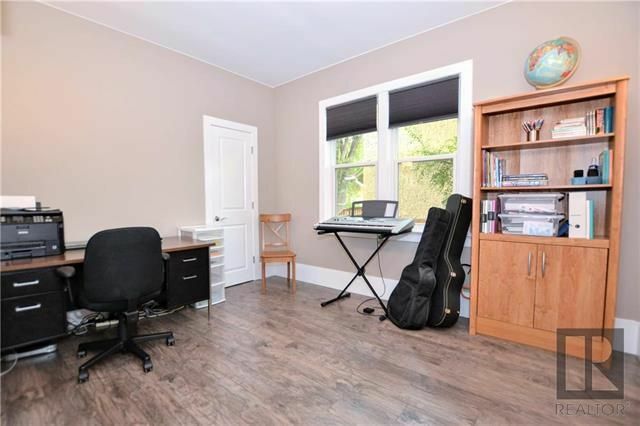 Room, a den, loads of storage space & a handy Mudroom. 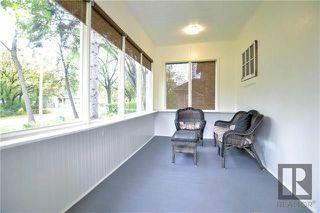 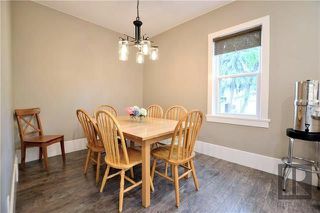 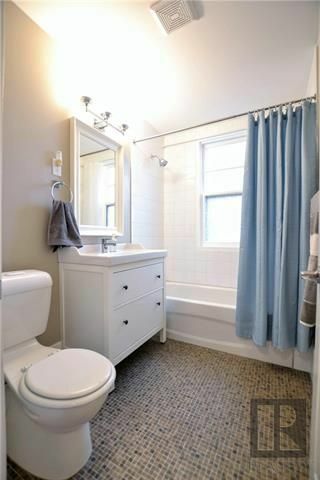 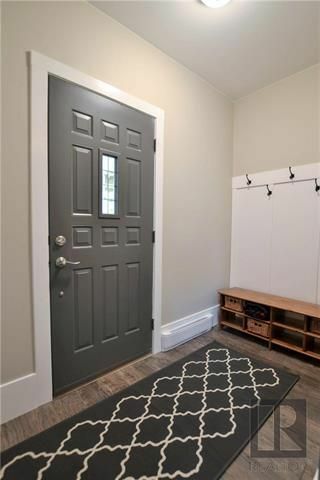 Upgrades include: newer lighting, flooring, trim, doors, & paint throughout. Gorgeous landscaped yard w/screened gazebo, patio, raised garden & mature landscaping. 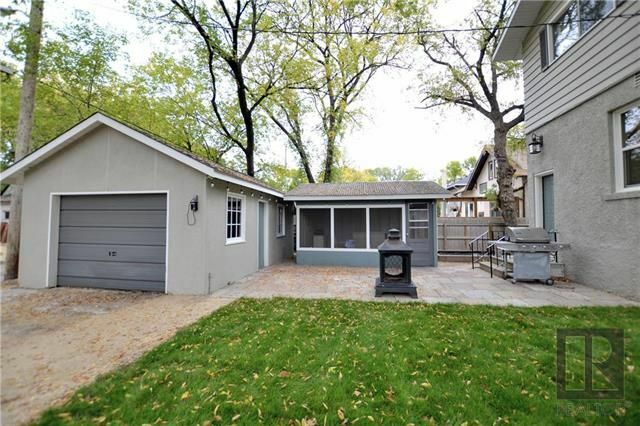 Detached Garage and extra parking. 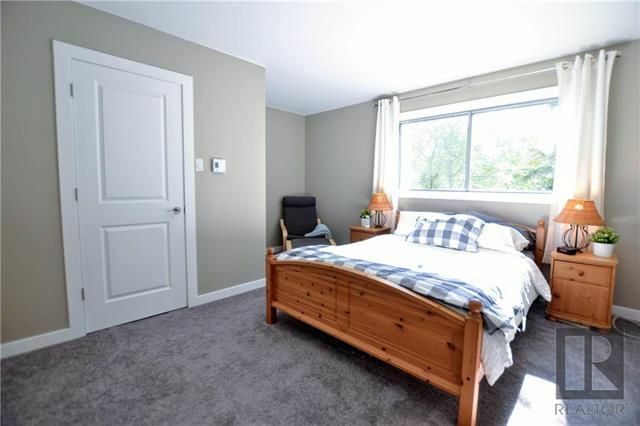 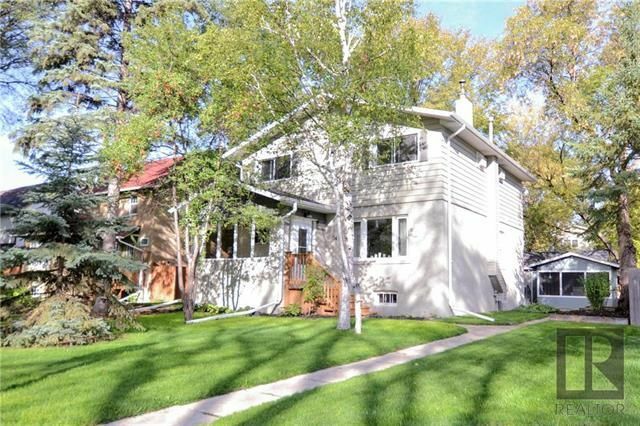 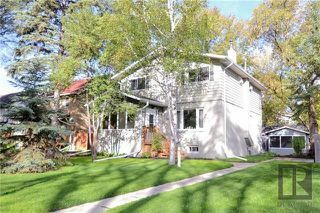 Fabulous location close to area schools, shopping & rapid transit. 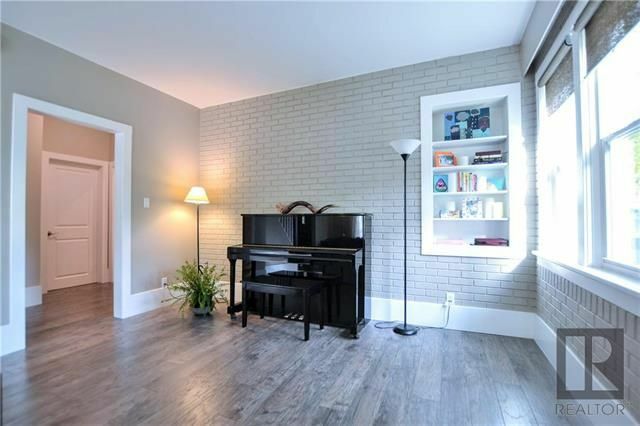 An absolute move-in ready home that must be seen!